Sherpa aims to deliver a better vehicle shipping experience for all of our valued clients – snowbirds making their biannual north-south journeys, families making momentous cross-country moves, auto collectors traveling to the next big show, and car buyers scouring the country for the best deal for their desired vehicle and shipping themselves their new prize. 1. Give your vehicle a quick checkup. 2. Remove your personal belongings. We cannot transport personal effects inside the vehicle. Please remove personal items from the interior of your vehicle. 3. Remove accessories and aftermarket parts. Don’t forget to grab your garage door opener, music collection and other personal items. Yes, even your toll transponder (e.g., EZ Pass). 4. Confirm delivery-day contact information. You’ll review paperwork when the carrier picks up your car, confirm the delivery address, and provide the name and contact information for the person who will receive the car at its destination. It’s a good idea to supply more than one phone number. 5. Take note of your vehicle’s condition. The hand-chosen carrier will walk around your vehicle with you to note all existing damage to your car’s exterior. It’s always a good idea to take photos or video of the vehicle on pickup day to have an additional record of its condition at hand-off. Be sure to ask the driver for a copy of the Bill of Lading. Your vehicle is in the hands of experienced professionals who will transport it with meticulous care, safely and in a timely manner. 7. Perform a careful inspection. 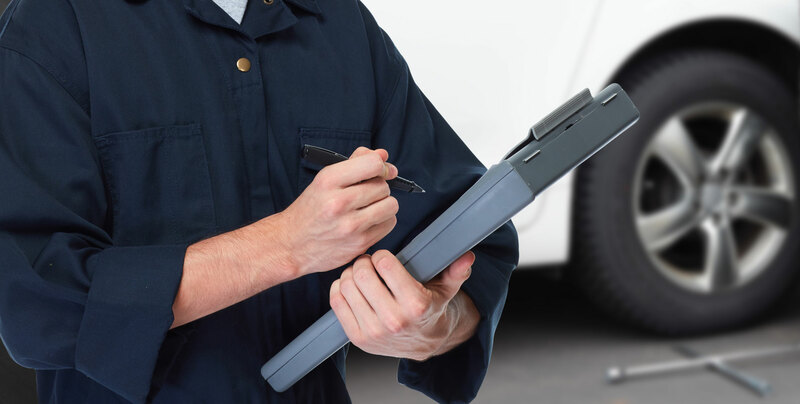 We are confident that we offer the highest level of service in the auto transport industry, and you should carefully inspect your vehicle upon its arrival. Review the Bill of Lading and compare notes with the pictures you snapped on pickup day. We trust you will find that your car has been shipped with impeccable care and attention to detail. Take time to assure yourself that your vehicle has arrived undamaged. In the unlikely event that your vehicle has been damaged, be sure it is clearly noted on the Bill of Lading. 8. Sign off and enjoy your ride! When you are fully satisfied with your vehicle’s condition at arrival, your professional auto transporter will ask you to sign the Bill of Lading and pay the remaining balance confirming successful delivery. 9. Treat yourself to a car wash on us. With our Clean Car Guarantee, you can get your car washed for free. Get your car cleaned within seven days of arrival and we’ll reimburse you (up to $20) for the expense. Learn more about our Clean Car Guarantee here. Don’t forget that you can call our knowledgeable staff at any point during the auto transport process. We are happy to answer questions about preparing to ship your car, van or SUV and we’ll stand by you from pickup day through delivery day, ensuring your complete satisfaction.